Australia and China's Hong Kong Special Administrative Region (HKSAR) signed a free trade agreement and an investment agreement here on Tuesday. 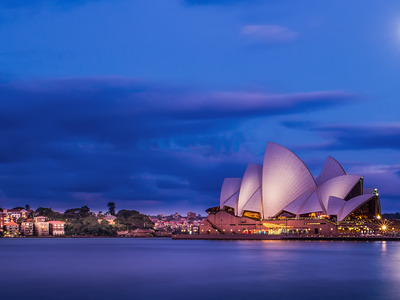 With the ink now dry on the Hong Kong-Australia Free Trade Agreement and Investment Agreement, HKSAR's Secretary for Commerce and Economic Development Edward Yau believes that the two-way trade between the two economies is set to roar higher. "Hong Kong and Australia, both staunch advocates of free trade, have today sealed two high quality deals," he said at the signing ceremony. "The commitments we made to each other far exceed our World Trade Organization commitments, thereby enabling our goods, services and investments to enter each other's market under more preferential terms." Yau said against uncertainties in the global economic environment, the two bilateral agreements help provide transparency and predictability for trade and investment. According to Australian Prime Minister Scott Morrison, it is also a major windfall for Australian economy. "Australian farmers, businesses, service suppliers and investors are the big winners from the certainty this agreement will bring," said the prime minister. "Under this agreement, zero tariffs will be locked-in on goods, market access will be guaranteed for services suppliers, and conditions for two-way investment will be significantly improved," Australian Minister for Trade, Tourism and Investment Simon Birmingham said.